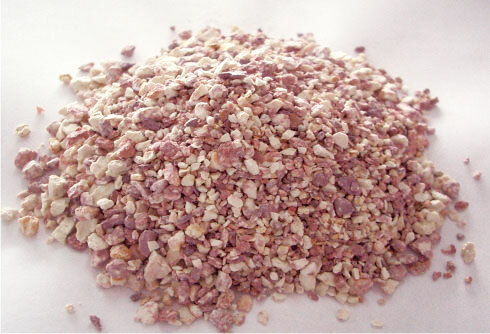 Bentonite Clay is used as the absorbent of clay desiccant, which is widely used in machinery parts, precise instruments, electric and metal products and military-industries products etc. It is known as a green product due to its absolute safety and 100% environmental friendliness. 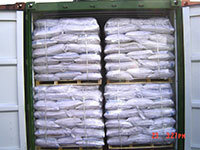 It is non-toxic and non-rusty, containing no any additive and calcium chloride. It can be regenerated for repeated use at low temperature without deterioration. TopSorb is the leading supplier of high quality bentonite clay, based on powerful and deep background in Inner Mongolia. 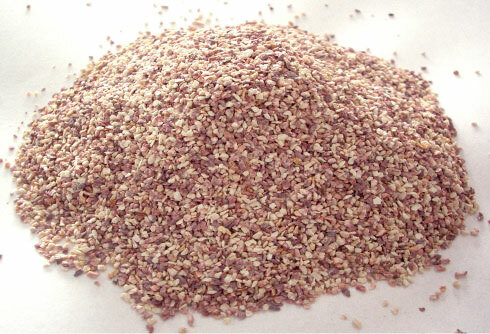 Particle size: 0.5~1.5mm, 1~3mm, 1~4mm, 0.5~4mm etc. 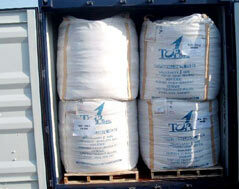 Two available packages: 25kg woven bag and 1000kg flexible container bag.